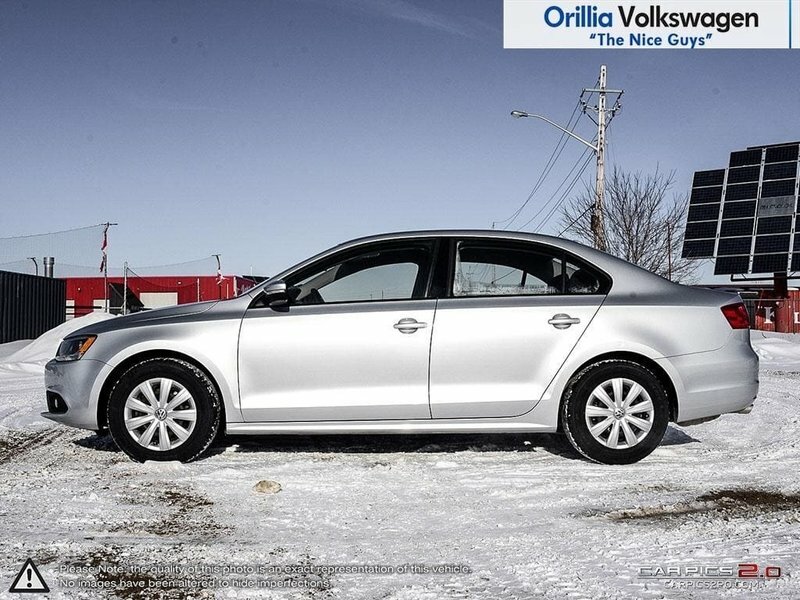 90K service complete and new brakes and rotors all around means this Volkswagen Jetta is ready to drive away! 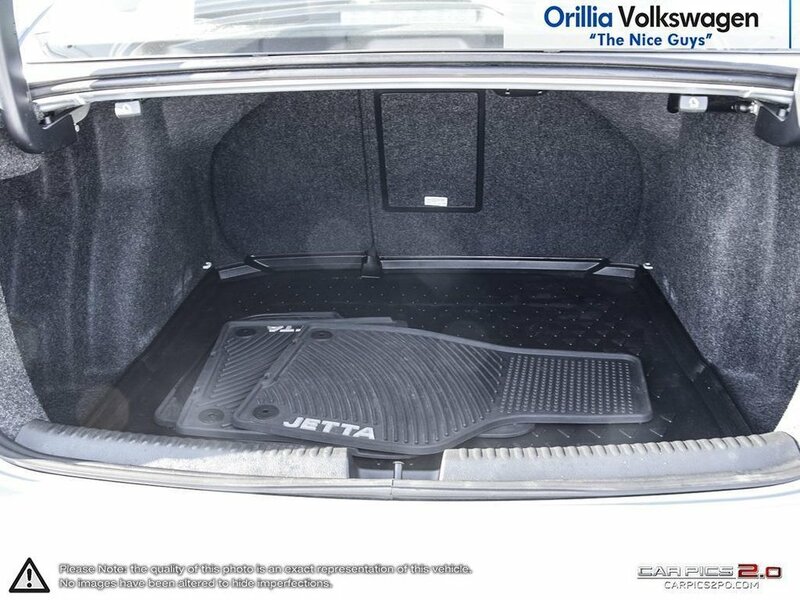 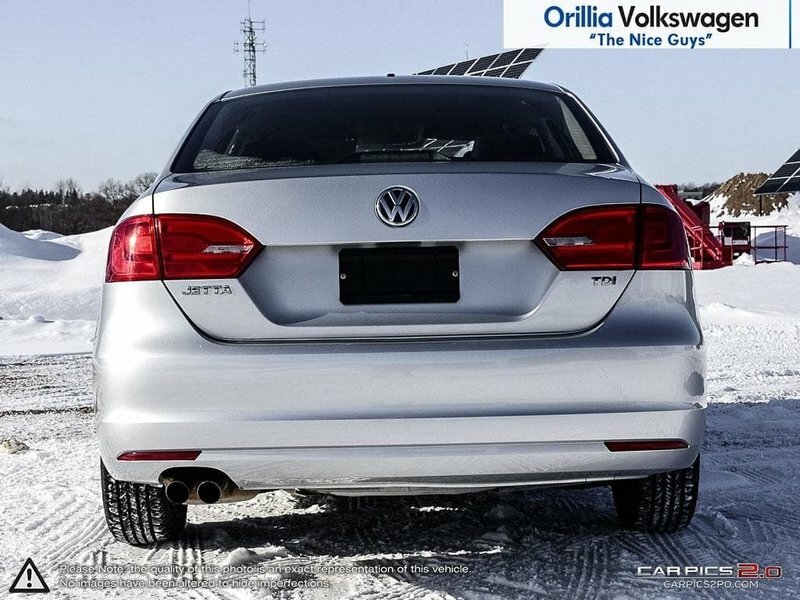 The Volkswagen Jetta was rated as one of the most spacious compact sedans on the market! 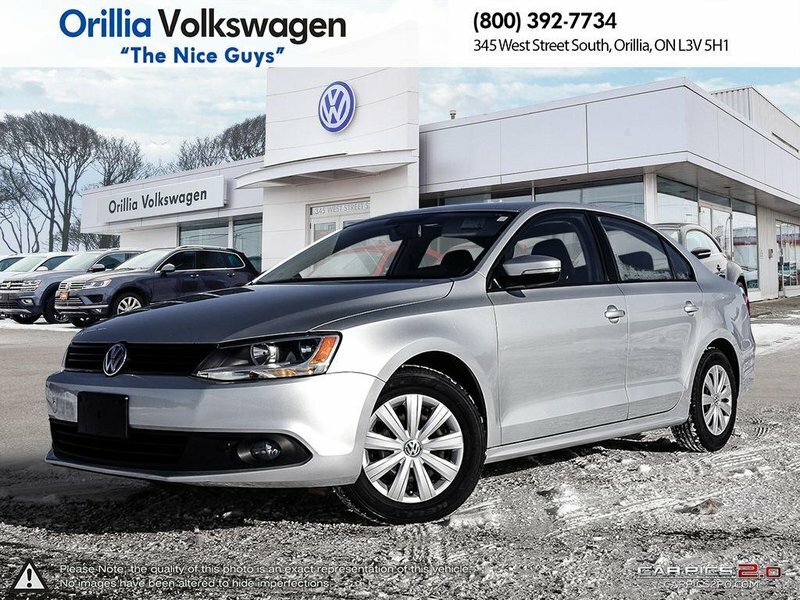 This Jetta is finished in a beautiful reflex silver metallic paired with titan black cloth interior and comes with some incredible features including air conditioning, cruise control, power windows, power locks, front fog lights, engine block heater, heated seats, auxiliary input and more! 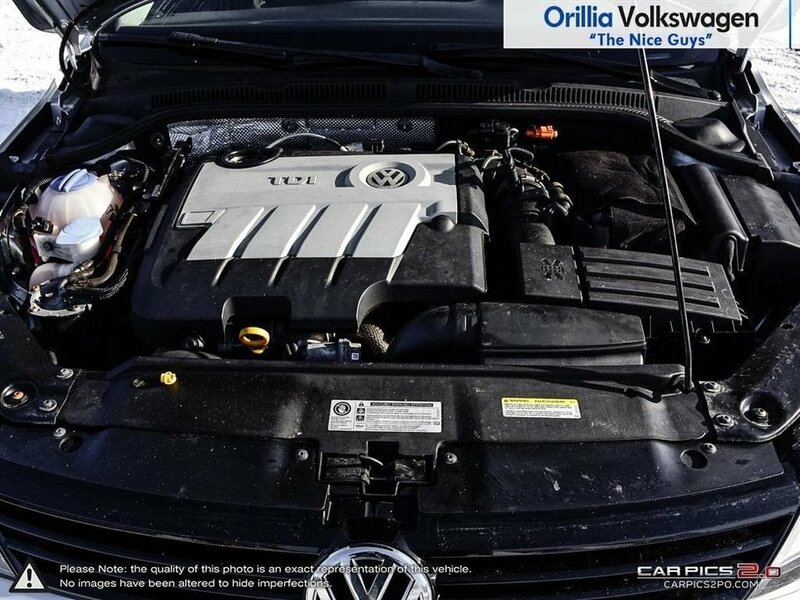 The diesel engine is fuel efficient and has power so it's fun to drive while helping you save on fuel costs! 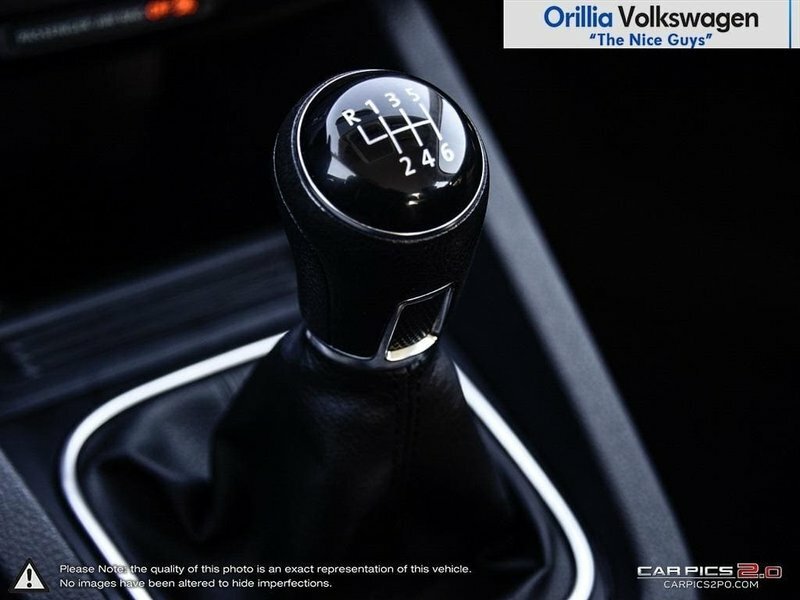 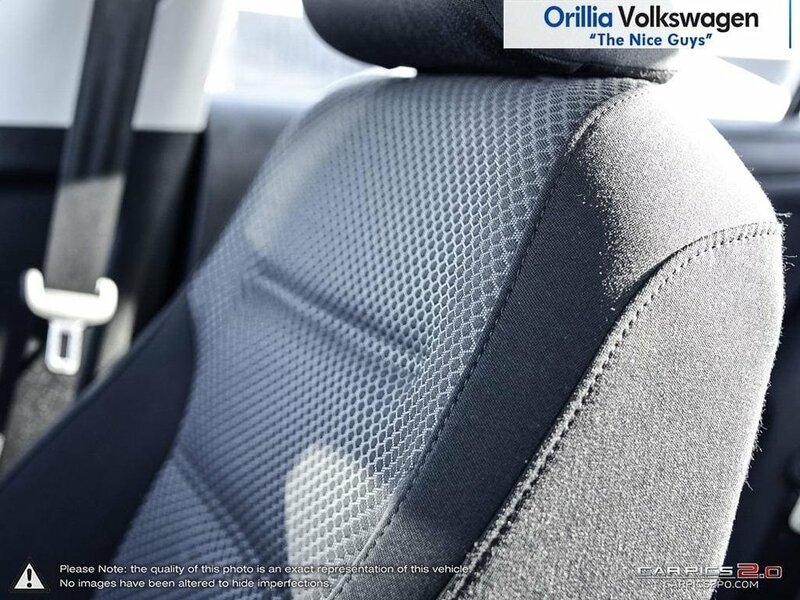 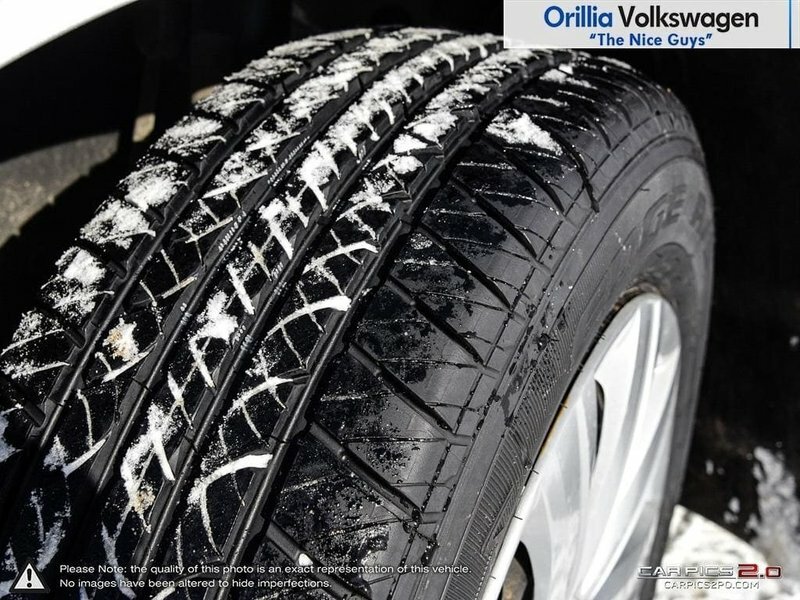 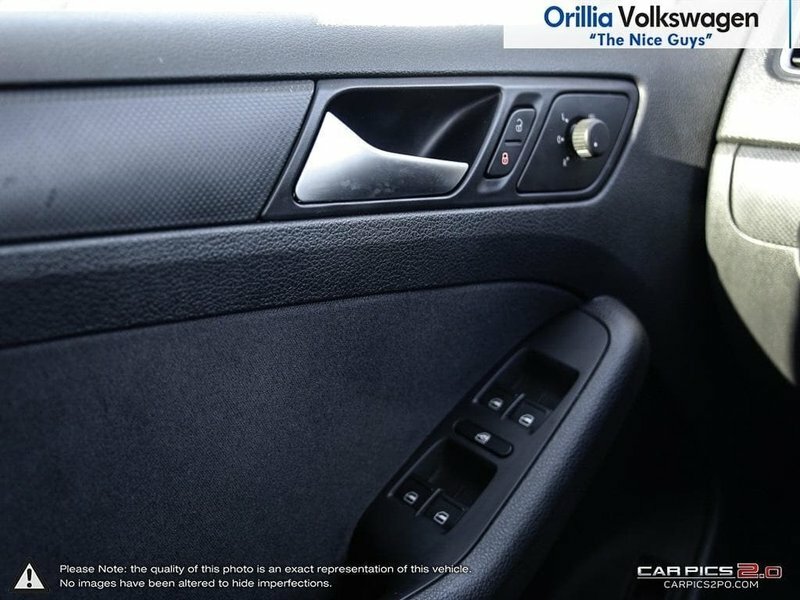 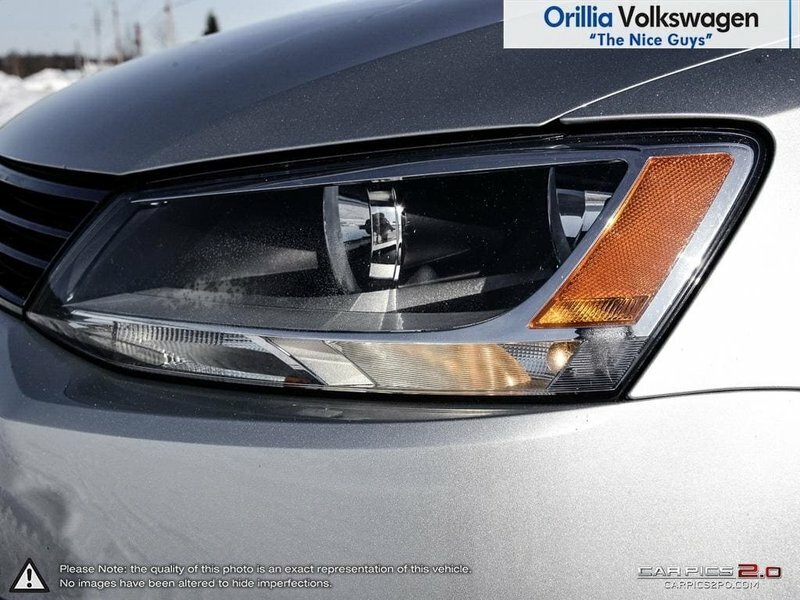 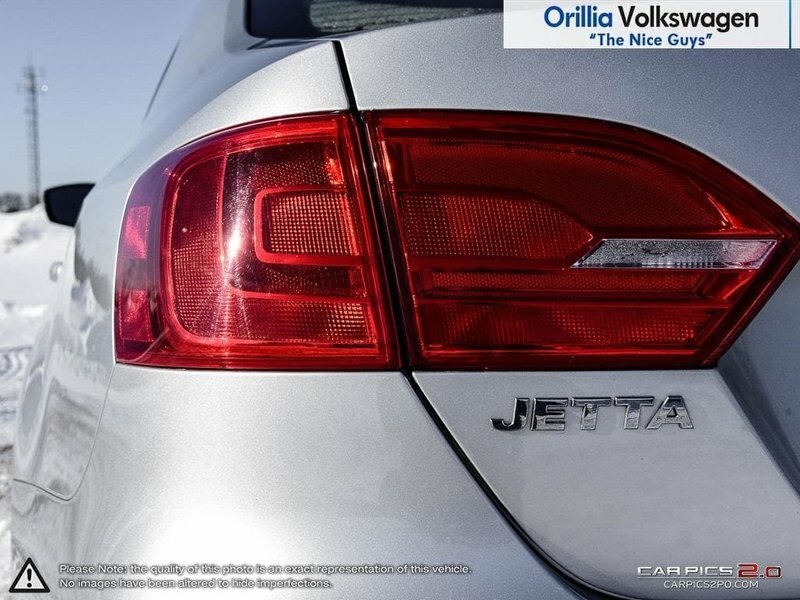 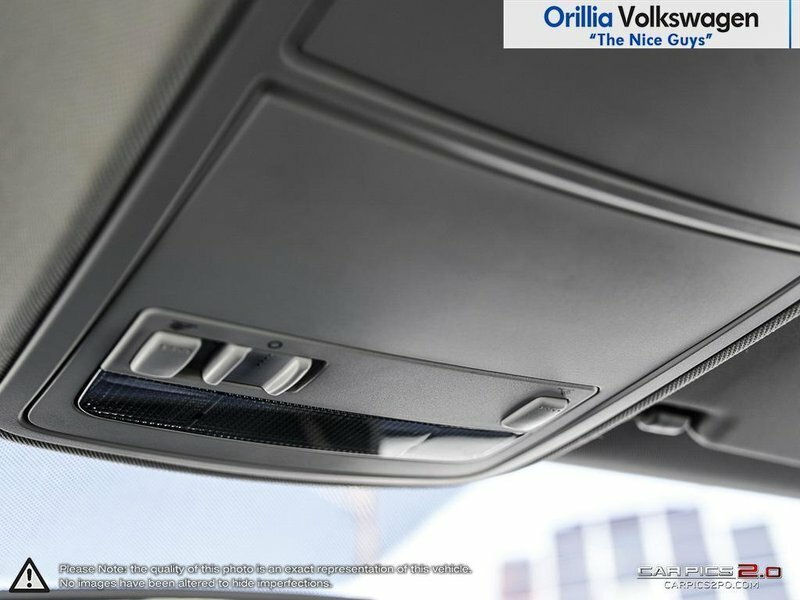 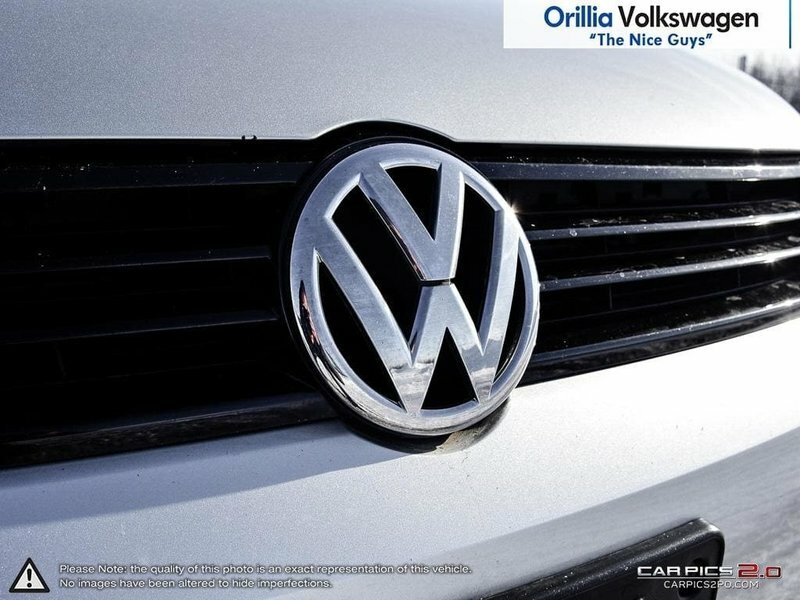 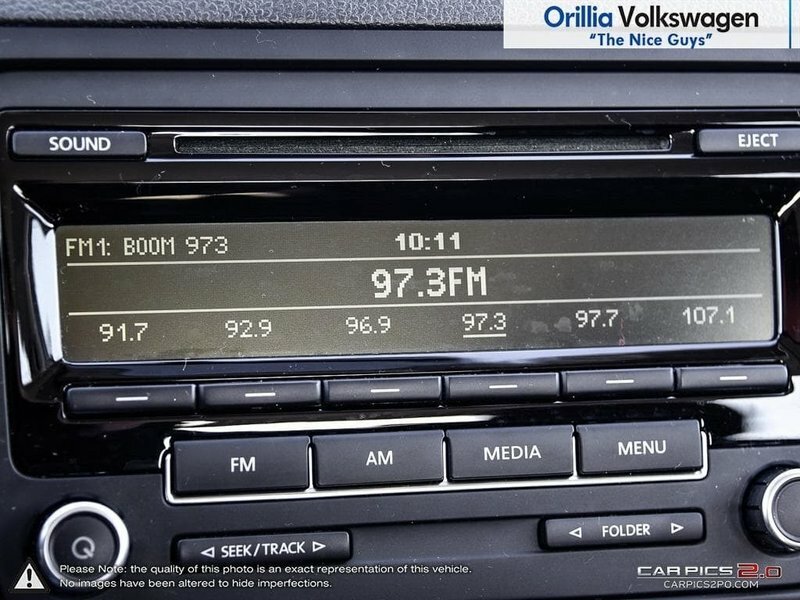 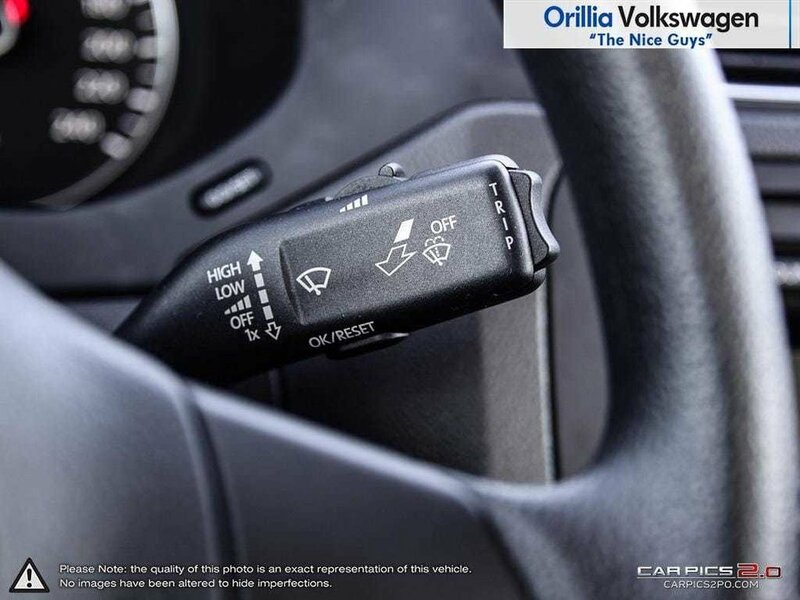 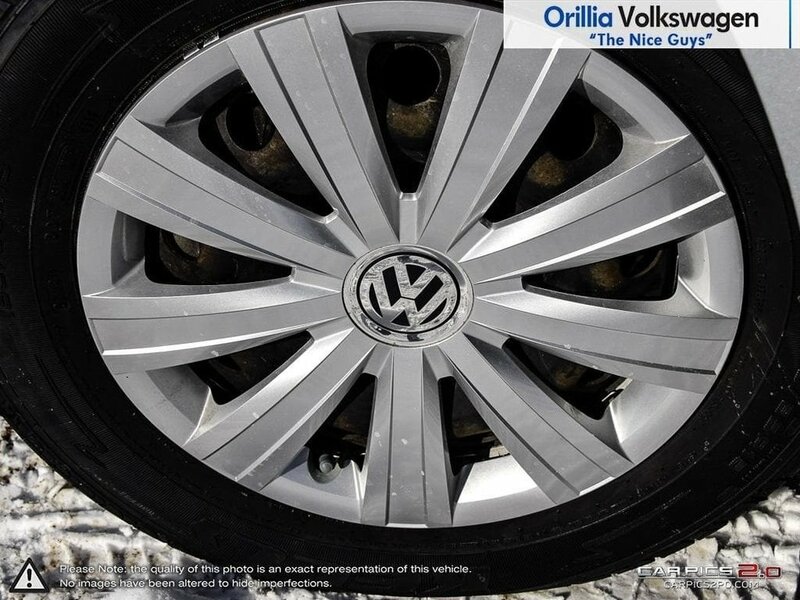 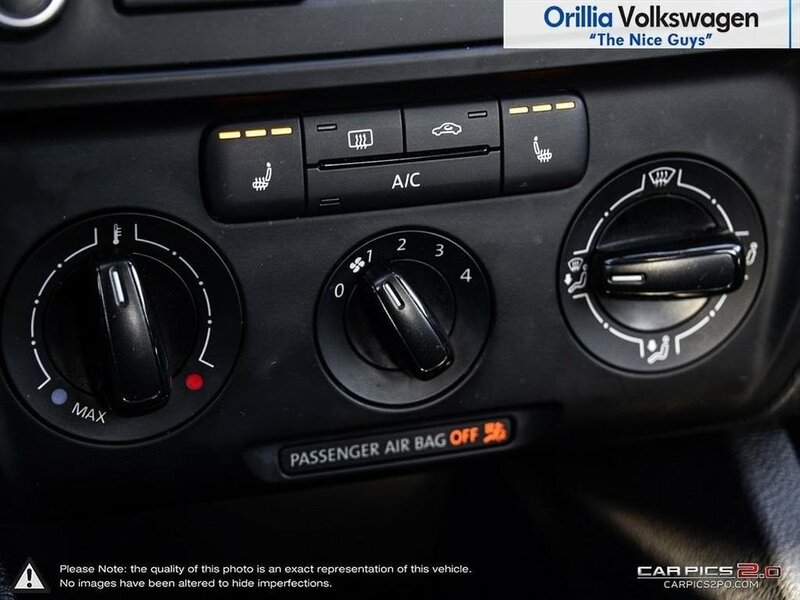 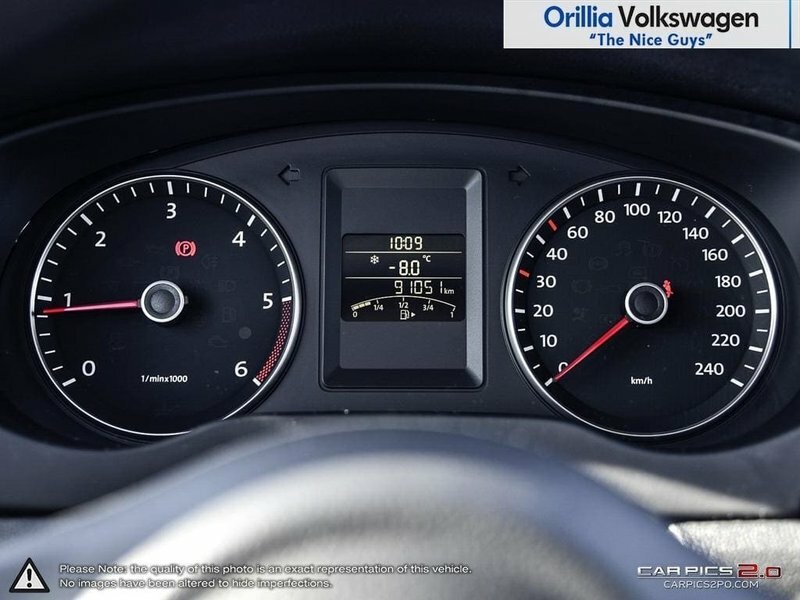 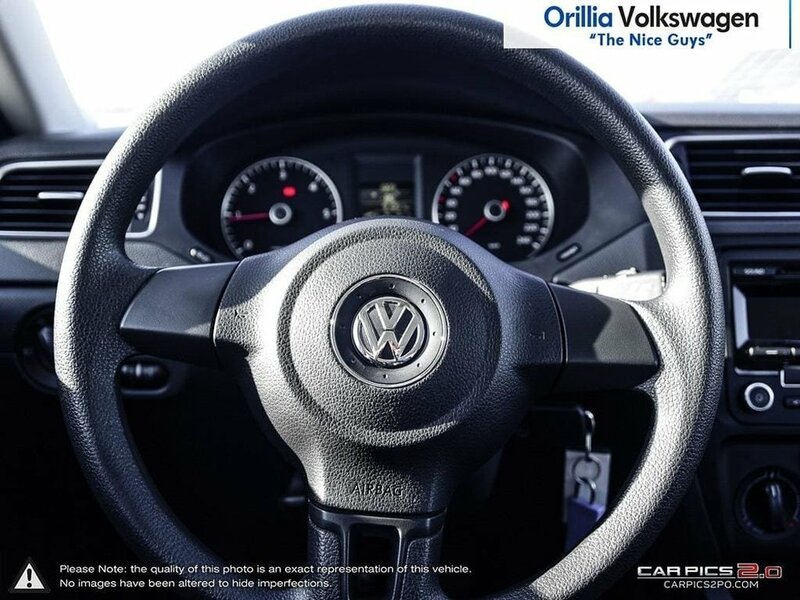 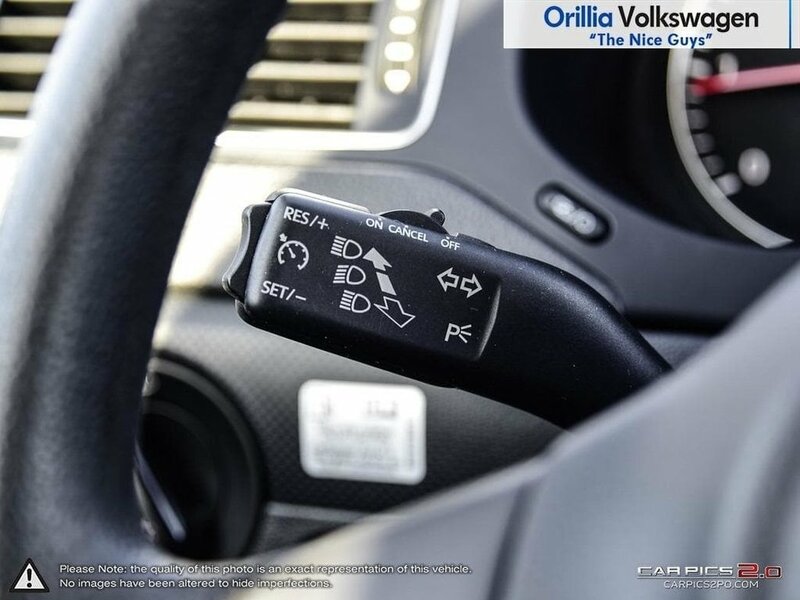 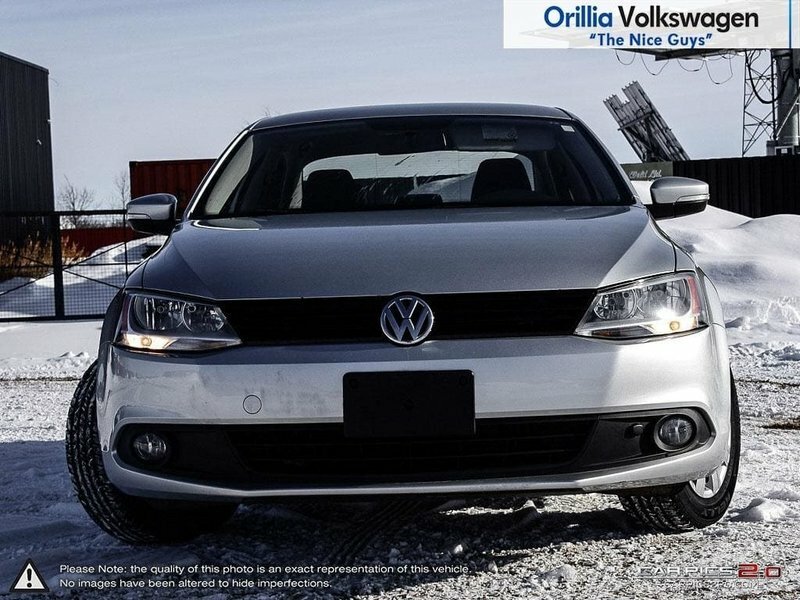 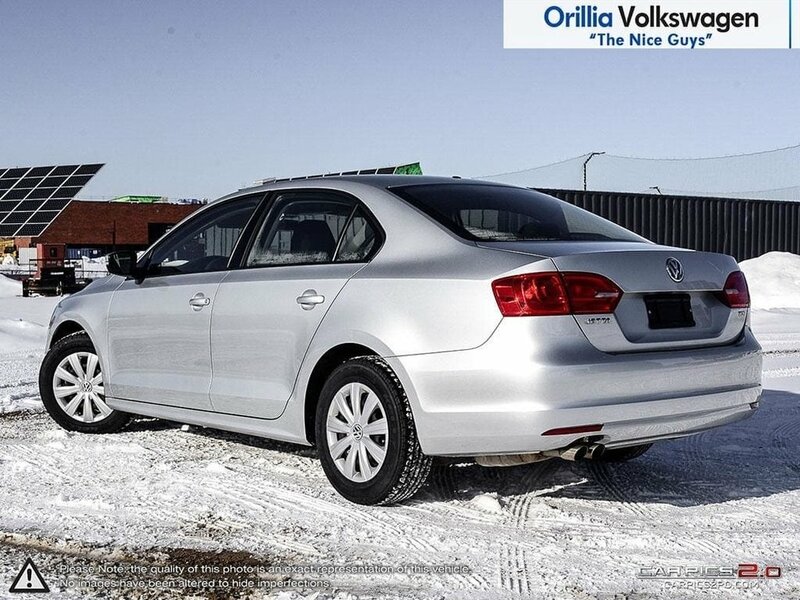 Come in and see for yourself what this Volkswagen Jetta has to offer you!